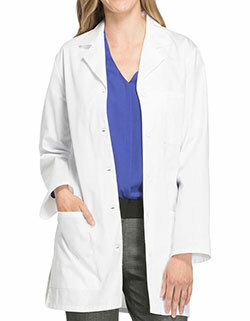 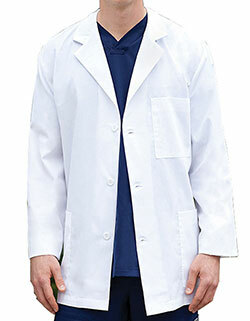 Get the color of your own choice in affordable prices on Just Lab Coats. 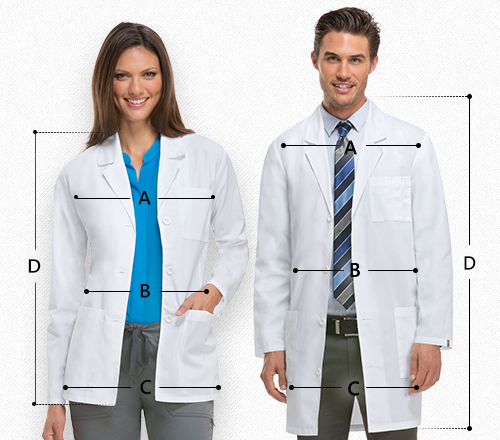 This Landau Uniforms 31 Inches Four Pockets Men Professional Lab Jacket has a collared neck, a zipper front for closure and it comes with two inset yoke pocket and two lower patch pockets with its tailored styling gives a very professional look. 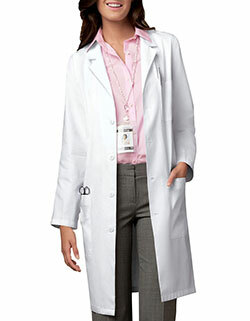 It also has back pleats, sewn-down back waistband and center back release vent makes the back looks as sleek as the front. 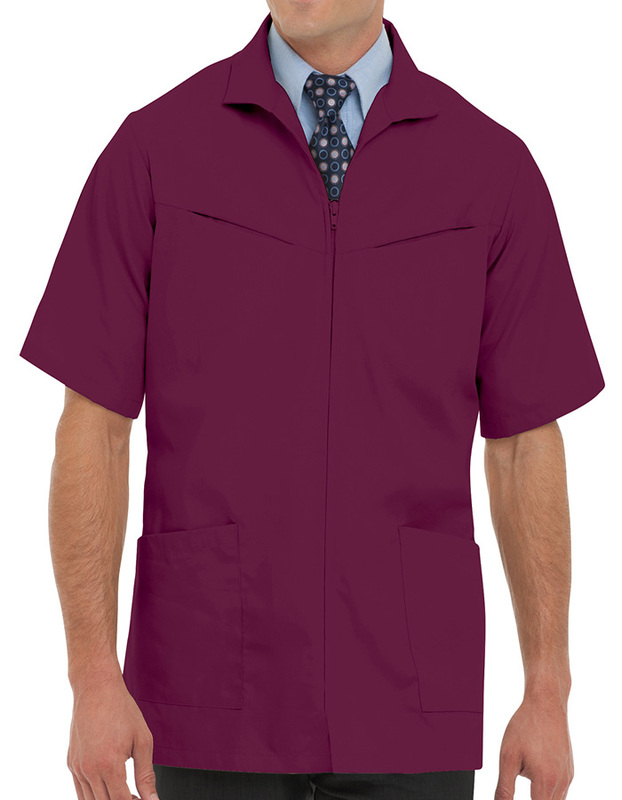 The single needle roll hems is a classic finish and material used is a combination of 65/35 poly/cotton fabric.